Charles Ives was one of America's leading composers. He wasn't interested in following any of the regular schools of composition or the European classical traditions, preferring to incorporate everyday noises into his scores or turning the music of his time – ragtime tunes, spirituals or dance numbers – into collages and thus writing music history. 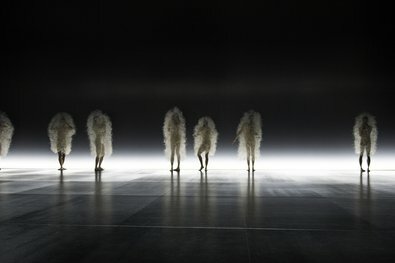 The Elbphilharmonie places the spotlight on Ives in October 2018, and the first concert features a performance of the »Concord Sonata«, one of his most important works, and probably the most radical experiment of its time in terms of both rhythm and harmony. 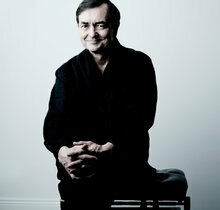 On 1 October pianist Pierre-Laurent Aimard performs the sonata in its rarely-heard original version together with Adam Walker (flute) and Tabea Zimmermann (viola). 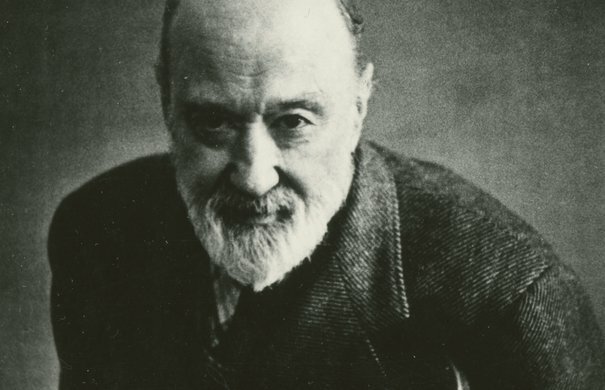 Charles Ives was unwilling to make artistic compromises – and he didn't need to. 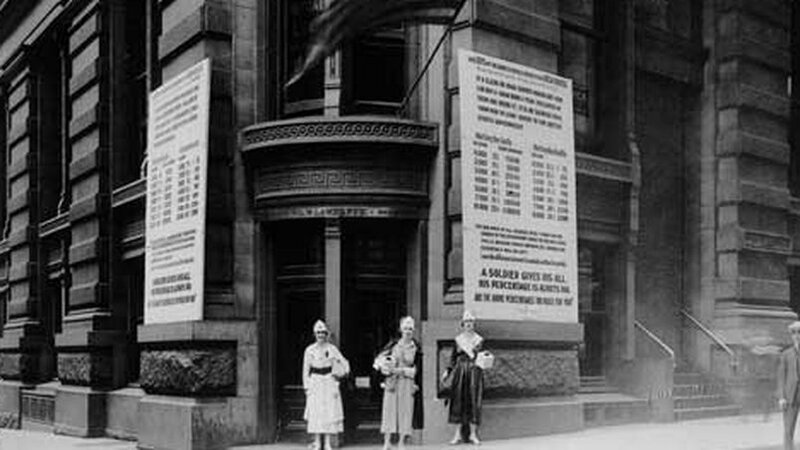 After completing his composition studies, his main profession was that of insurance broker: for a while, Ives & Myrick was one of the most successful insurance companies of its day. 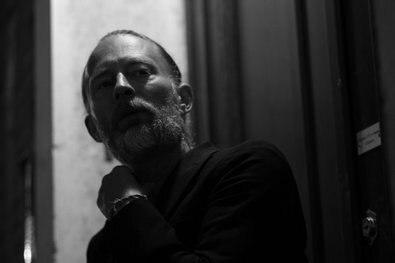 These introductory essays were written by the composer for people who can't relate to his music, while the music was written for those who can't relate to his essays. The whole package is humbly dedicated to those people who can't relate to either. 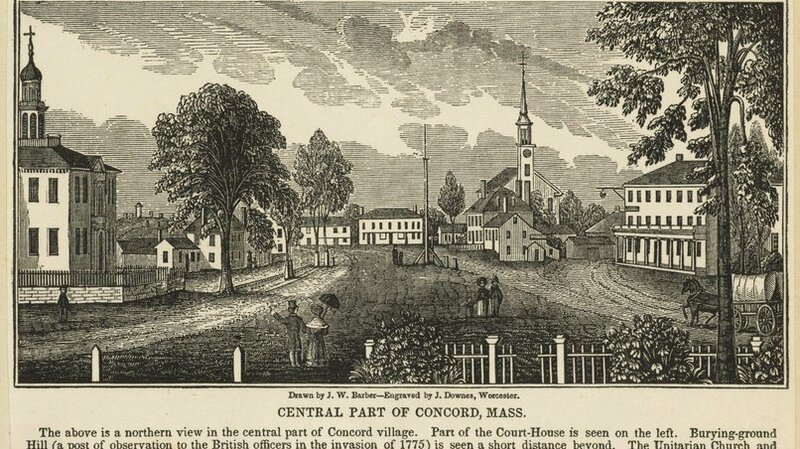 The sonata's subtitle Concord, Mass., 1840-60 refers to a small town in Massachusetts, a centre of culture in the mid-19th century where philosophers and literati, and particularly practitioners of transcendentalism, met. The transcendentalists, most of them intellectuals, questioned many established views, denouncing the shortcomings they saw in American politics, religion and society, and searching for alternative ways of life. 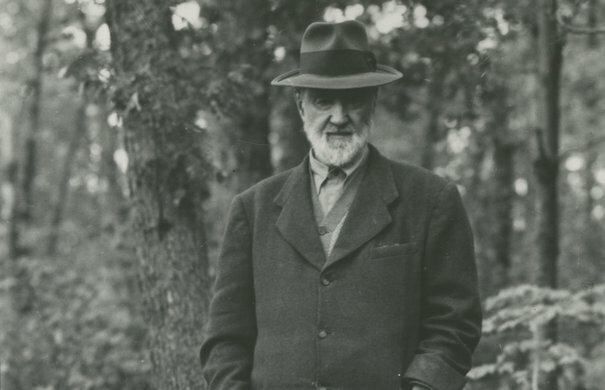 Ives felt a close connection with them: as a composer, he likewise sought for independence and didn't want to be restricted by the supposed conventions of classical music. The sonata's four movements are named after famous transcendentalist writers: Ralph Waldo Emerson, Nathaniel Hawthorne, Amos Bronson Alcott with his daughter Louisa May Alcott and Henry David Thoreau. Ives had made an intensive study of their works, and tried to express their individual personalities and beliefs in music in his sonata. The result was a pair of impressionistic portraits of Emerson and Thoreau, a sketch depicting the Alcotts and a lighter scherzo devoted to Hawthorne. American writer who became world-famous for his novels and short stories. His best-known novel is »The Scarlet Letter«. An American writer and teacher who made use of the idea of transcendentalism in his teaching practice. American writer and poet, daughter of Amos Bronson Alcott. Best-known for the novel »Little Women«. 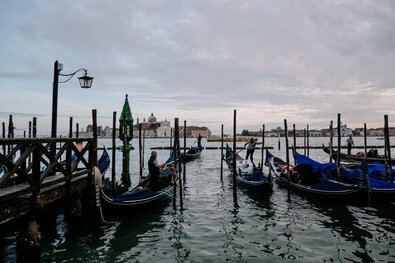 American writer and philosopher, author of the world-famous classic of »dropout« literature, »Walden; or, Life in the Woods«, in which he described his simple life by a lake and the natural surroundings. Ives's fondness for collages and quotations can be seen from the fact that the opening motif of Beethoven's Fifth Symphony (see video) appears in all four movements of the sonata; the first two bars of his »Hammerklavier« Sonata are also quoted, as is (in the third movement) the wedding march from Wagner's »Lohengrin«, though these quotations are less obvious to the listener. Ives's love of experiment is very much in evidence here: rhythms overlap, the harmonies are sophisticated and a large part of the sonata manages without bar lines. In the second movement he adds so-called clusters to the score; these are musical units whose individual notes are very close to one another. Ives prescribed in the score that the clusters were to be produced with a wooden board, exactly 14 ¾ inches across and covered with flannel, which was to be laid on the piano keys. Another feature not exactly common in a piano sonata: in the first and the fourth movement there is the option for a flute and a viola to join in, albeit only for a few bars – and only if so desired. Ives based the »Concord Sonata« on several works for orchestra that he had composed previously, namely the Emerson Overture for Piano & Orchestra, the Hawthorne Piano Concerto and the Alcott Overture. For the piano sonata he tried to simplify the musical structure, but he couldn't escape the feeling that the sonata wasn't finished yet, which finally led him to publish a heavily revised version in 1947.